Since the past 6 months or so, I’m constantly seeing food-related tutorials in my social media feeds. Whenever I open Facebook, Instagram, YouTube, or another social network, at some point I come across content related to the food and beverage industry, most of it visual. You’re probably experiencing the rise of food hack videos, too. There is a good reason for that. According to SproutVideo, food is a hot internet property. 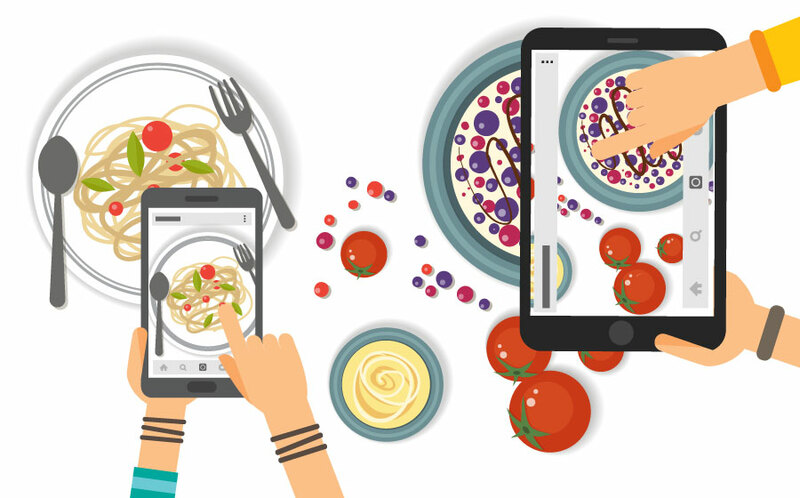 In a cluttered environment, food-related content attracts a lot of eyeballs. People experience a visceral joy watching food videos. In fact, these yummilicious creations are catching up with cat videos when it comes to making people happy. The source cited ReelSEO’s Facebook publisher rankings, which revealed that 4 food channels dominate the top 5 spots. These 4 channels get 4 billion video views per month, which makes it evident that food-related content is loved by internet audiences. BuzzFeed started the trend of food videos, and now other social networks are also jumping in to get a slice of the pie. For example, the Twitter-powered food video, produced at Australian Twitter HQ featuring chef Adam Liaw, gained a lot of traction. Regular coverage on Twitter will give brands a chance to promote their food brands on this social network. The number of views is only going to rise in the future as consumers like, pin, snap, collect and share food-related content. The result is likely to be an uptick in sales and ROI, as food brands have proved in the past that digital works. But here’s the kicker: while all the digital happenings sound fine and dandy, they’re mostly benefitting the big guns in the food industry. Often, the most shared food-related content (videos, images, infographics, etc.) is backed by a big name in the industry, such as Coca Cola or another powerhouse. So it can be difficult for smaller/newer food brands to gain traction due to the competition they face for attention. Which limit their ability to reach a bigger audience and realize some sales from that reach. However, they can do better, if they take the route of influencer marketing. I’ve talked about the impact of influencer marketing on different industries in the past. Today’s post will cover how it can be useful for businesses in the food industry. Several food brands are already working with influencers to provide value to their target audiences. Long-tail influencers are helping these companies to appear authentic. They’re coming up with visual stories that include subtle references to their partner company, instead of promoting partners directly. This is allowing them to influence the mindset of consumers, who want campaigns to be about them, their happiness, and their experiences. Pizza Pilgrims perhaps knew that their campaigns can get decent mileage with influencer marketing. 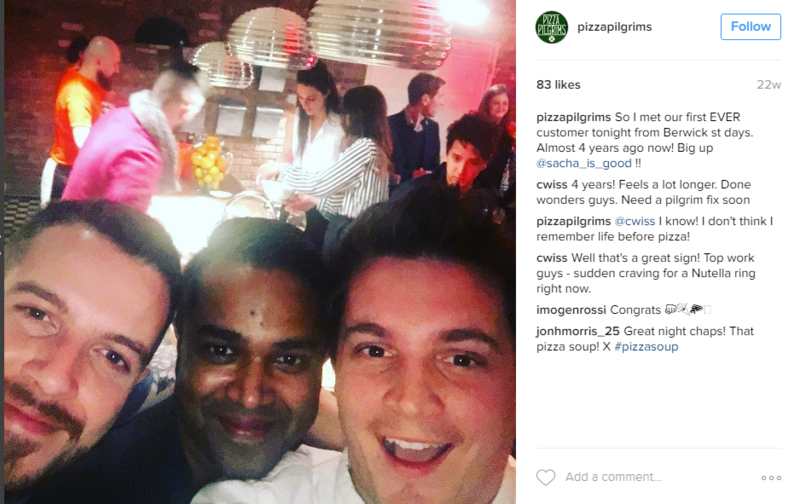 They began building an online community before starting operations in their very first pizza vehicle, partnering with long-tail influencers and documenting their brand’s journey on an exclusive YouTube channel. One of the co-founders revealed they partnered with food bloggers early on, and it worked for them better than traditional marketing. James said he and his partner realized that hiring people with local influence, also known as long-tail influencers, would yield better results than any other marketing tactic. 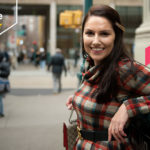 The hyper-local influencer marketing strategy had the goal of attracting customers who work and live nearby. Therefore, the brand used local food influencers to reach this audience instead of using traditional celebrities. James feels that it is all about having a good relationship with influencers. Instead of offering them monetary compensation, making them feel valued (through co-creation or another similar tactic) works better. For instance, food brands can invite Instagrammers or YouTubers to do a channel takeover, where they do a test of different type of ingredients and suggest the brand which ones should be used to deliver the final creation. This is far better than sponsoring food product reviews on different channels; the latter also increases the risk of being penalized for inadequate disclosure. You can invite influencers to your corporate events (held in your office/factory/rented space) and ask them to host the event or an interactive conversation. Social media features like Facebook Live and Live Tweeting can be used to spread the word. McDonald’s does this very well. The company’s PR team hunts for influencers at conferences and builds new relationships. Then they engage identified influencers at a local level to promote their menu at location-based events. 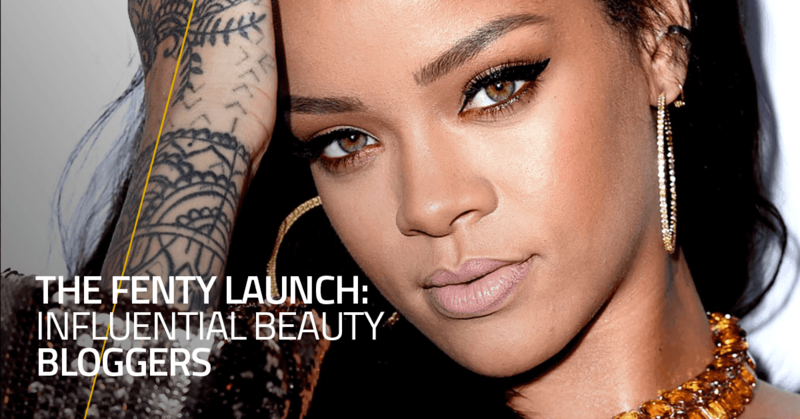 The selection process involves vetting the content and audience engagement received by a potential influencer. Do they really interact with their audience? Do they have a true affinity for the niche/brand they’re promoting? Etc. It doesn’t matter how small or large an influencer’s reach is, what matters is that they should have a genuine connection with people. 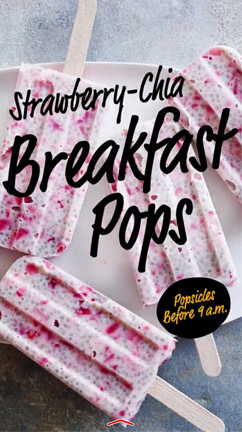 Food brands have been trying out new ideas with influencer marketing. Even though there is a chance of things going wrong, they aren’t afraid of testing new campaigns, something they avoid when taking the traditional marketing route. For example, Tyson Nuggets utilized the creativity of their influencers to improve the sales of their extra supply of chicken nuggets. 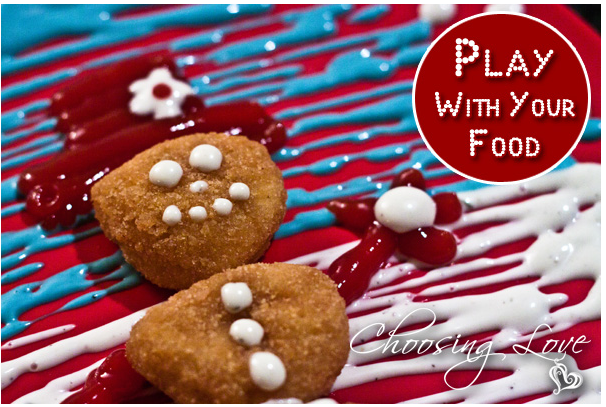 The influencers they selected shared and invented entertaining, unique ways to use chicken nuggets in recipes during the holiday season. The end result was a 42% increase in sales. Consumers love seeing new and creative ways to use food items and they’ll be open to trying out a new method or recipe when it comes from someone they like, know and trust. So be flexible and let your influencer work his/her magic. Rest assured, they’ll put their maximum effort to engage their audience. When food brands adopt a traditional marketing approach, they often become brand-centric, posting content when they have something new to share, and closing their doors to suggestions from customers. 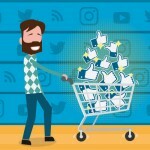 Influencer marketing allows them to repurpose the content created by an influencer and his/her audience and post it on their own social media channels. The view from top, fast step sequence and cuts in between is something we’re now accustomed to seeing. Also, visuals of food are irresistible and makes the audience drool over them (the brain plays its part, of course). With influencer marketing, food companies are adapting their campaigns to the platform they’re using to reach out to their audience. This isn’t easy to do, and would take a lot of time and resources if done in any other way. For instance, the requirements of posting food-related content on Snapchat isn’t the same as posting food-related content on Facebook. Snapchat has different features, so any form of content should be adapted to the platform. Food brands, in this case, can work with Snapchatters in the food niche to connect with their target audience. Likewise, they can work with food-niche experts who specialize in LinkedIn content if they want to reach out to partner businesses or if their target includes people who earn a high income (CEOs, executives, etc.). Google Search: You can do a Google Search by entering long-tail keywords like “Food Influencers on Instagram”, and Google will give you a list of top platform specific influencers. This approach works well when you want to connect with an audience on a specific platform. However, it may not be suitable for smaller/newer food brands, as complied lists barely include the names of average Joes. Tools: There are several tools that can be used to discover influencers in the food niche. 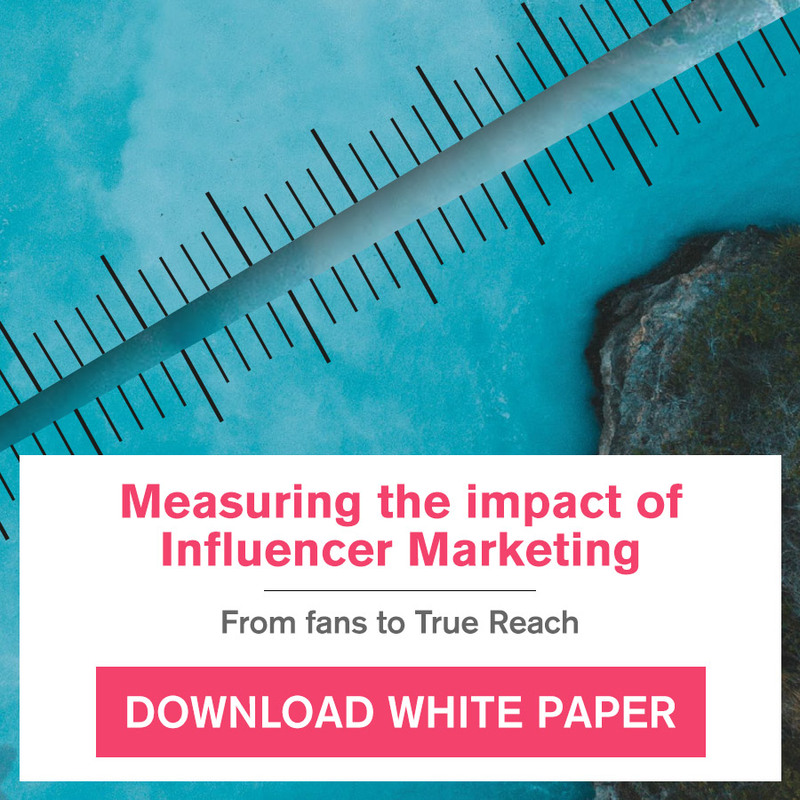 You can filter influencers based on the amount of engagement they generate as well as the results they’ve generated in the past. 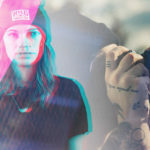 Avoid selecting an influencer based on the quantity of followers because quantity doesn’t imply whether or not the influencer has a deep connection with his/her audience. 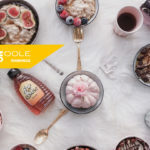 Of course you can use Buzzoole platform to choose the kind of influencers you want to involve, and up to 3 topics in which they are most influential in order to broaden the quality of their reach such as Food, Life-Style, and so on. An Influencer Marketing Platform: Google Search requires a lot of manual back and forth. And an influencer marketing tool may not include the messaging features you need to reach out to an influencer or you may not be able to pick the right way to approach an influencer and make him/her your campaign partner. 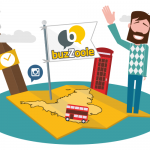 All these worries can be avoided with an influencer marketing platform like Buzzoole. Food brands can use such platforms to identify influencers in their niche, with the added benefit that they’ll see people who have signed up to collaborate with brands. Keep your influencers in the loop whenever you release a new product or flavor so that they can help you promote new offerings throughout your partnership. Don’t forget the opportunity to interact honestly and naturally with your target audience. Influencer marketing shows you’re keen to offer value without any commercial intentions. 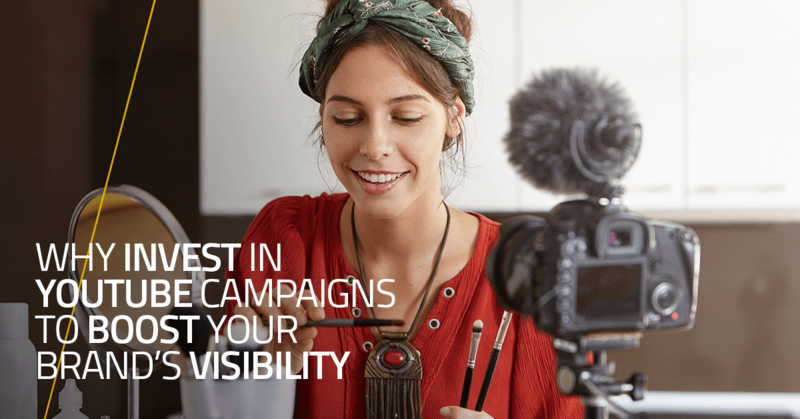 By working with the right influencers and creating standout campaigns, you’d be able to gain recognition and increase revenue, in just a few months if you execute them well. 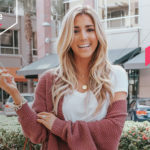 What are your thoughts on influencer marketing and the food industry? Feel free to leave comments.